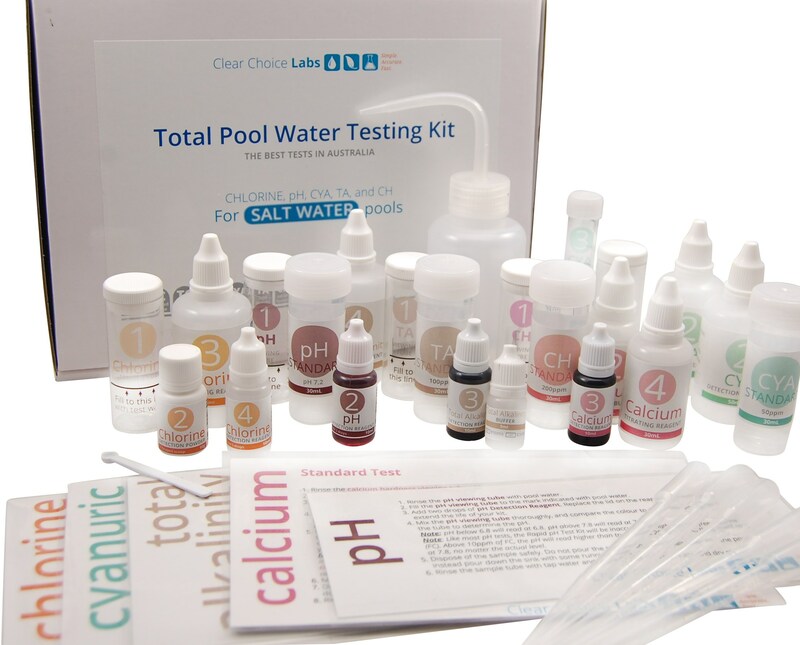 Everything you need to keep your salt water pool sparkling and clean. 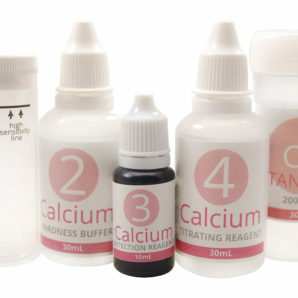 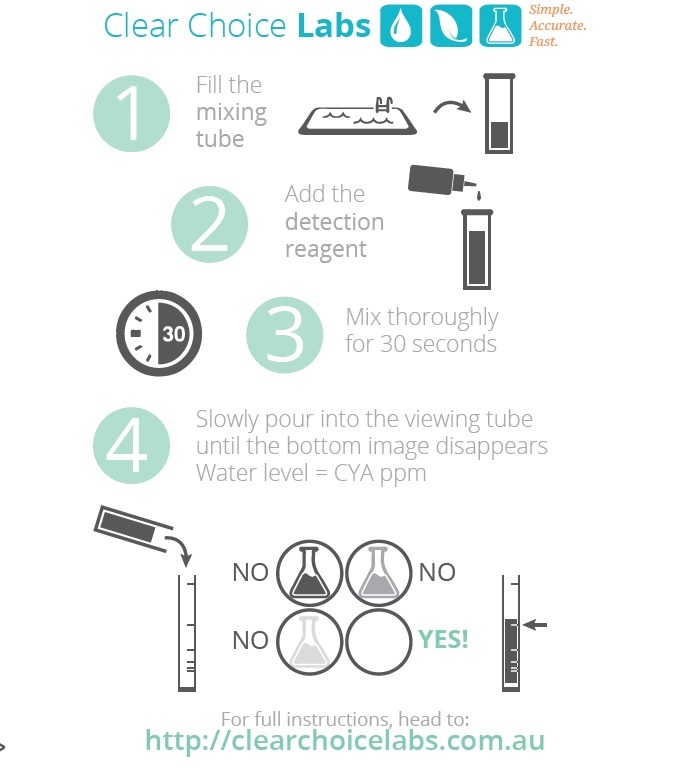 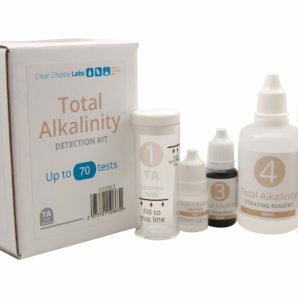 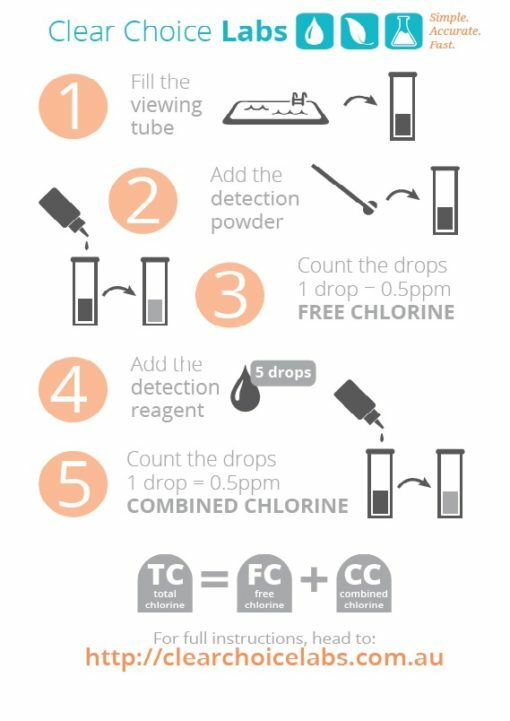 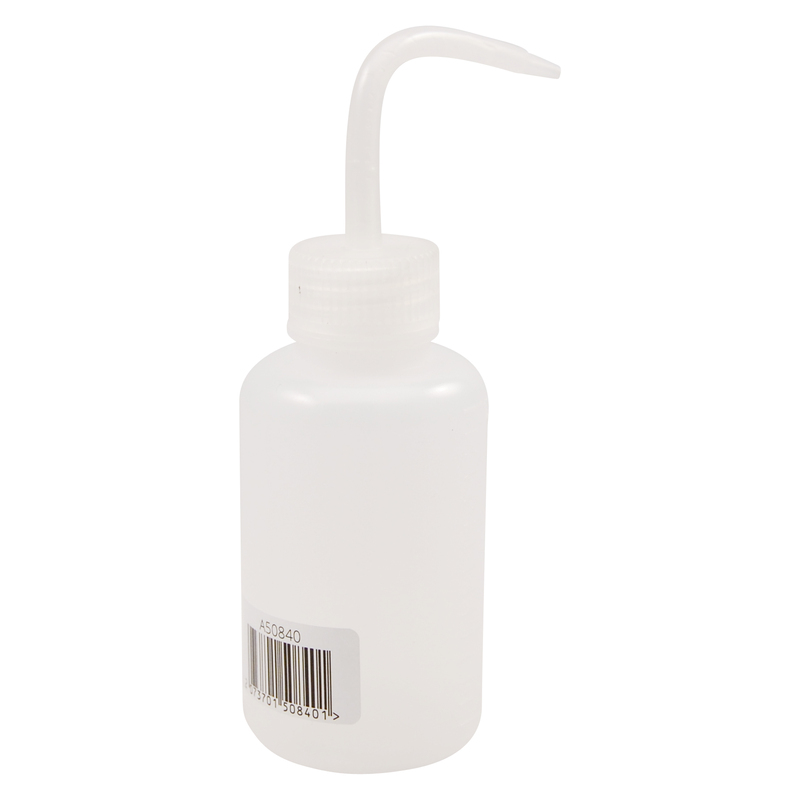 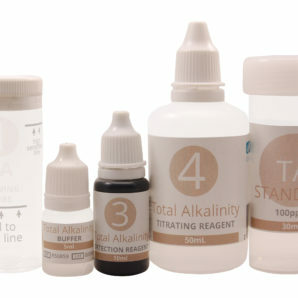 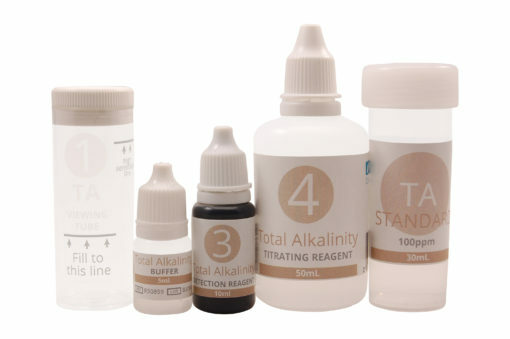 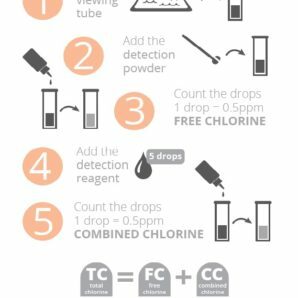 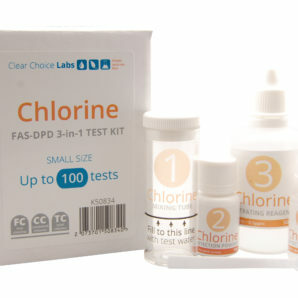 If you have a fresh water pool, look over at the Total Pool Water Testing Kit for Fresh Water Pools. To ensure your kit is working, we have included standards which you can use instead of pool water. 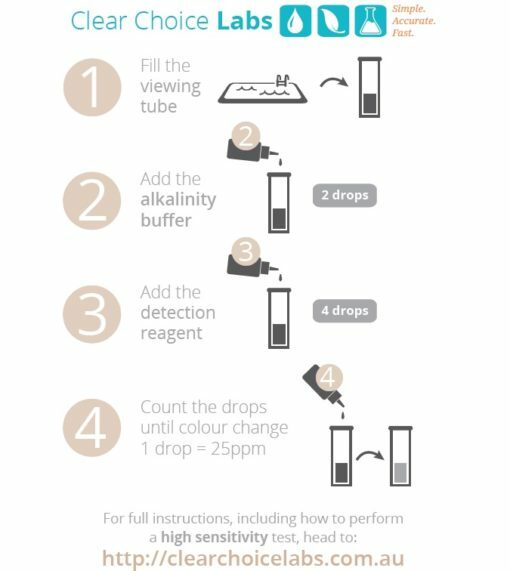 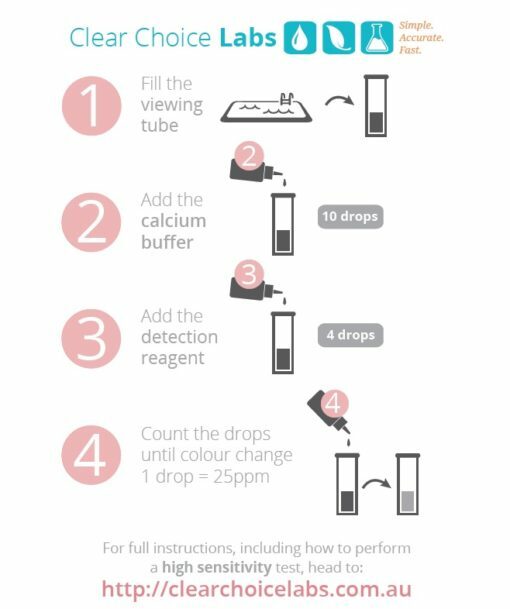 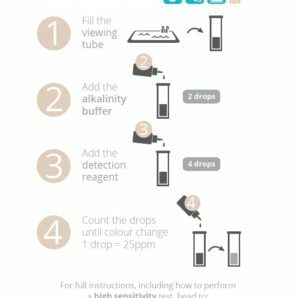 It is not necessary to use these at all, however it can provide reassurance if you are new to testing, or you want to test old reagents. If you are competent in performing these tests, we recommend storing these standards to determine whether your reagents are still working in a year or more. 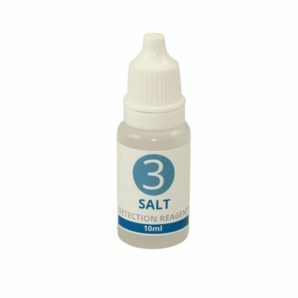 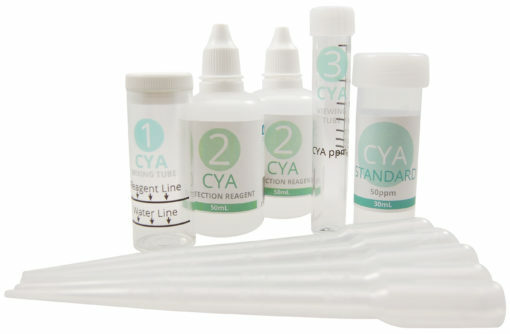 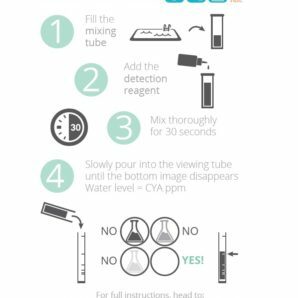 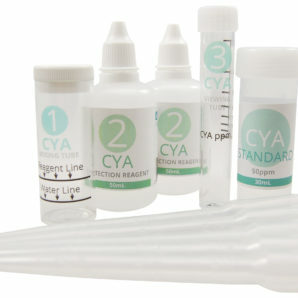 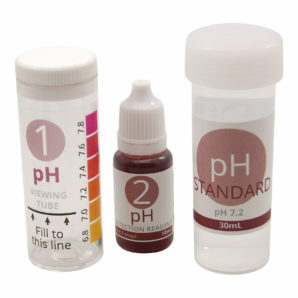 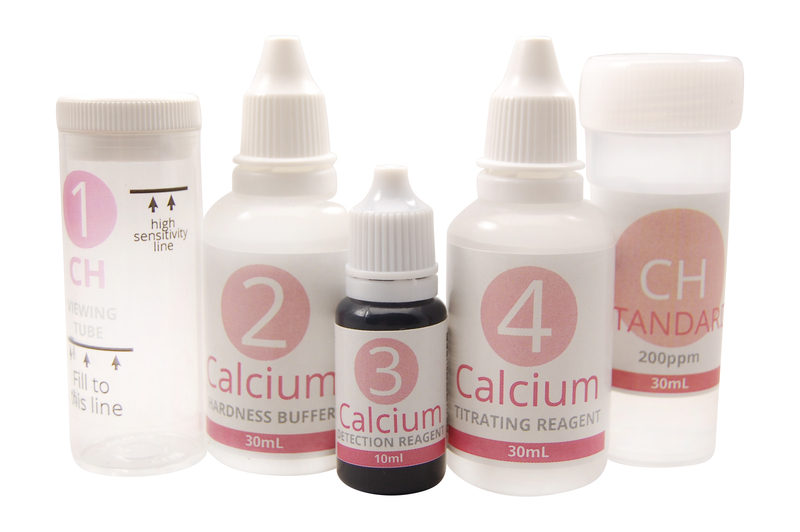 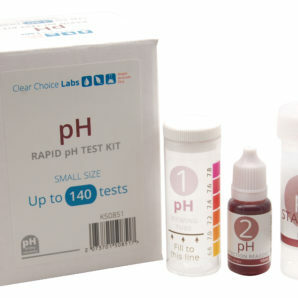 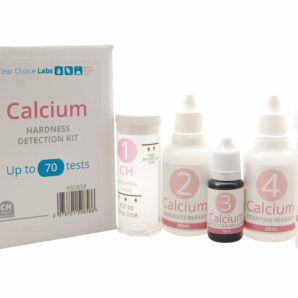 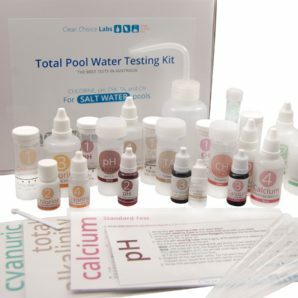 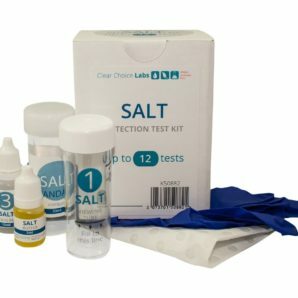 If you are testing your chlorine and pH once to twice per week, your TA and CH once per week, and your CYA and salt once per month, then this kit will keep your pool crystal clear for a whole year. 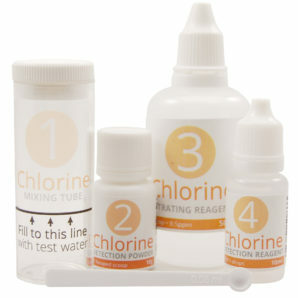 Fantastic accuracy – your savings on pool chemicals will pay for this kit many times over. 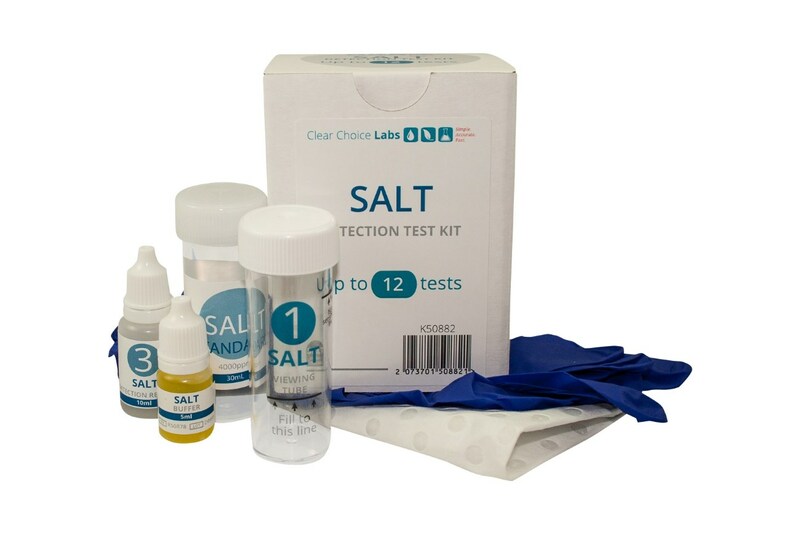 This kit is fantastic value – not only do you save more than 50% off the price of purchasing the components individually, these kits come with the best customer service in Australia. Simple instructions are provided on the box – so they are always on hand. 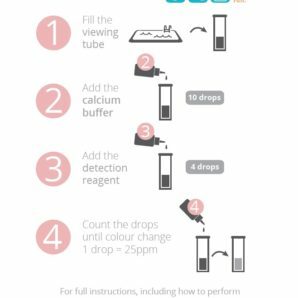 Full instructions are included as laminated cards, and are also available online.